I don’t just want to be ‘another vendor’ you’re hiring and checking off your wedding list. I want our relationship to be so much more than that. We need to become friends. By choosing your photographer, you’re trusting someone to stand beside you on your wedding day, support you and capture your story for you. Your photographer has the role of capturing your biggest, most special day, providing you with beautiful images that not only will increase in value over time, but are going to be the one tangible thing you will have from your wedding day forever and ever. 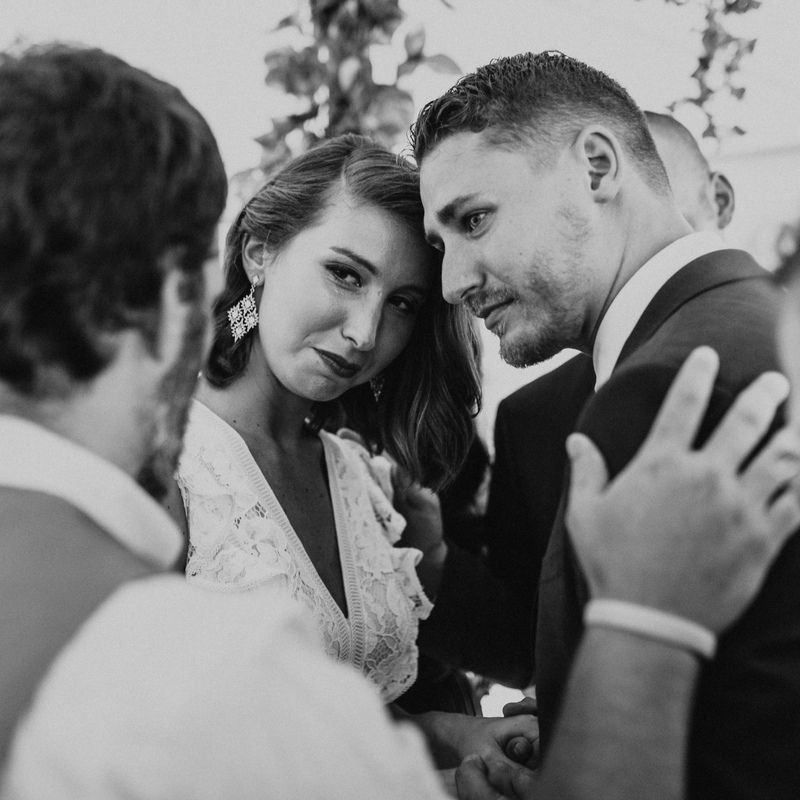 These photographs will remind you of the place where you said your vows, your closest friends + family who stood by your side supporting you, and the hardest + most deepest commitment you’ve ever made. Your photos (and wedding video) are the most special thing you’re getting back from your wedding, and I can’t begin to explain how much they are going to mean to you as you & your partner grow old together. I want to be the person you trust to photograph your day, and I want to do it so well because this day only happens once. The nerves you feel walking down the isle, the tears rolling down your fiancé’s face, your grandparents looking at each other remembering the day they said their “I do’s” to one another, your dog running towards you as you walk out as husband + wife for the first time, I want to capture all of that. I want to capture everything. All the details, small and big. Eloping? Contact me for a quote! I believe that friendships through social media can be so so powerful. I try to keep my Instagram updated, whether that's through my insta stories or posting regularly. So lets connect over instagram - I'd love to be friends and stay in touch!